Welcome to Saint Dominic’s Parish Church for the Sunday Holy Mass celebration. 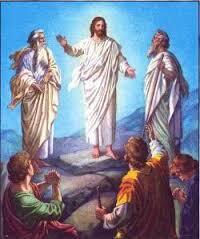 As we celebrate the Lord’s Transfiguration today, we are reminded of our glorious future in the Kingdom of God. The hope for life happy and endless with God, our heavenly Father, never distracts us from the duties toward the service of our neighbor here on earth. In other words, our concern about the building of God’s temple should not cause us to neglect our struggle for the completion of the journey to Jerusalem—following the saving mission of Christ Jesus, our Lord and Savior. The vision given to the author of the Book of the Prophet Daniel foretells about the enthronement of the Son of man who receives power and glory from God to reign over peoples and nations for ever. 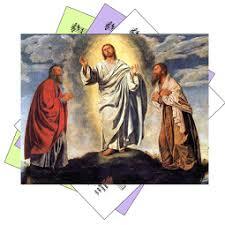 According to Saint Peter, we Christians are sure of the strong faith in Jesus Christ, the Beloved Son of God. This faith is like the morning star leading us to the life in God’s glory.